Winning weekend for Southsea Rowing Club at Worthing! Worthing Rowing Club was host to the opening weekend of the CARA regatta season, with Worthing Regatta on Saturday and Worthing Town Regatta on Sunday. There were some fantastic results for Southsea as the hard work over the winter months paid off. Saturday looked to be a glorious day, with a nice summer South Easterly wind, and a bit of cloud cover from the sun, conditions couldn't have been better. First on the water were the J16 quad crew of Jamie Mellor, James McCarthy, Seb Hiller, and a substitute from the home club. 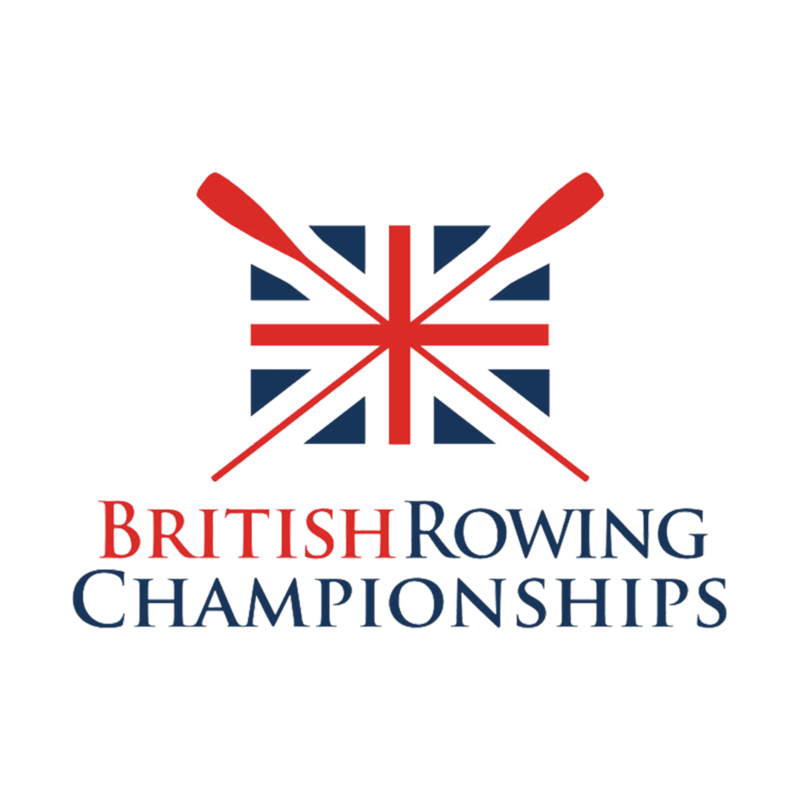 On a shortened course of 1000m, the boys, coxed by long-standing SRC maestro Jeff Watling, were well within striking distance of the leaders for the whole race, pushing the home club Worthing into third place in the last 100m of the race and taking the second place medal for themselves. With the notably absent Ewan Elder added back into the line-up in a few weeks’ time, the boys look very capable and we are expecting great things. The J16 crew reformed later in the day to race at Novice sweep status, with a new men's squad member, the SRC bar manager Alex Horton making his debut appearance in an SRC vest. The Novice men finished a respectable 5th out of 9 crews in a highly-competitive field with Herne Bay taking the win. The men’s Junior Four, coxed again by Jeff Watling Andrew Stewart, Keighton Moore, Ryan Mellor and Will Mahoney showed good form, kept with the pack and inched out 2 other crews across the line to come in a respectable third place. The men have a lot of potential and we look forward to seeing them progress throughout the season. The ladies Junior Pair were next on the water, Emily Smith in stroke set a great rhythm and Rose Barrand in bow steered brilliantly to keep the whole field in sight behind them. With a great start and buoy-turn that left the other competitors in their wake, the ladies pair rowed on to win by a clear margin in a competitive field, receiving well deserved praise from the commentator and a shield to add to the trophy cabinet. Next up were the Novice Women, Amanda Matthews, Alice Newman and Lauren Dellar, with a Shoreham substitute, who stormed away at the start to lead into the buoy turns with a lot of clear water between them and the next crew. This gave them a chance to relax on the home straight and savour a well-earned victory. Congratulations especially to Lauren who, with her second CARA win under her belt has now been promoted to Junior status! The men’s Junior Pair of Tom Purnell (Str) and SRC Captain Pete Clarke repeated their winning performance from the Viking Shield last month, with a quick start out of the blocks and first round the buoy, holding off crews from Shoreham and Deal and crossing the line with water to spare. There was a lot to learn however, as the finesse and grace seen in training never materialised, and the boat was forced with brute strength rather than any amount of skill! Returning to Worthing on Sunday, with a depleted squad of just the two Junior Pairs, SRC arrived at a decidedly windier course than the day before. With the temperature rising and spirits high, the ladies Junior Pair were up first. The headwind was particularly strong going into the turns and the ladies were unable to keep the same pressure on the fleet as the day before. A pair from Shoreham took the win with the ladies not far behind in second place. A few lessons to be learnt in very challenging conditions and some lovely silver medals meant the girls came away from the weekend with a smile (and plenty of ice-cream) on their faces. The men’s pair looked like a different boat from the day before. Cool and collected, keeping plenty in reserve and riding the tailwind home, they took their second win of the weekend ahead of Shoreham and Deal. Good advice on the day from coach Jeff Watling re-focussed the pair and we hope to see more of this throughout the season. The weekend was fantastic opening gambit for the Club especially after a particularly tough winter, having little or no water time due to the weather. Next weekend is the first regatta in the Hants and Dorset rowing season, hosted by Coalporters on the Itchen. We wish the crews the very best against the new competition!